Valentine’s is a day away and if your like me, you procrastinate in buying your significant other a gift. Luckily amazon has my back. I don’t remember a world where amazon prime didn’t exist! That being said this vegan valentine guide will wow your love and you’ll get everything in the nick of time thanks to one day shipping. If you don’t have Prime get on it now!!! Just a heads up, this post contains affiliate links. What does this mean? Well I receive a commission if you click a link and purchase something that I’ve recommended. While clicking these links won’t cost you any extra money, they will help me continue to run this blog smoothly! 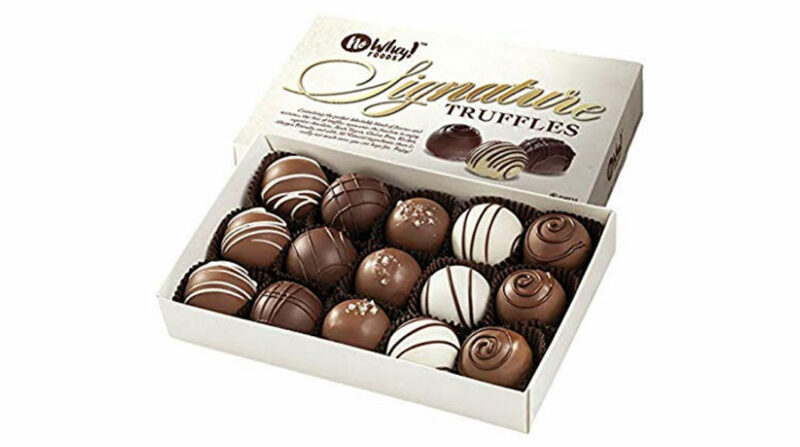 A box of truffles is just the most classic valentine gift possible and No whey chocolate truffles are amazing they are free of allergens, are decadent and oh so indulgent. My husband and I are addicted to the brand we religiously buy there seasonal chocolate products. 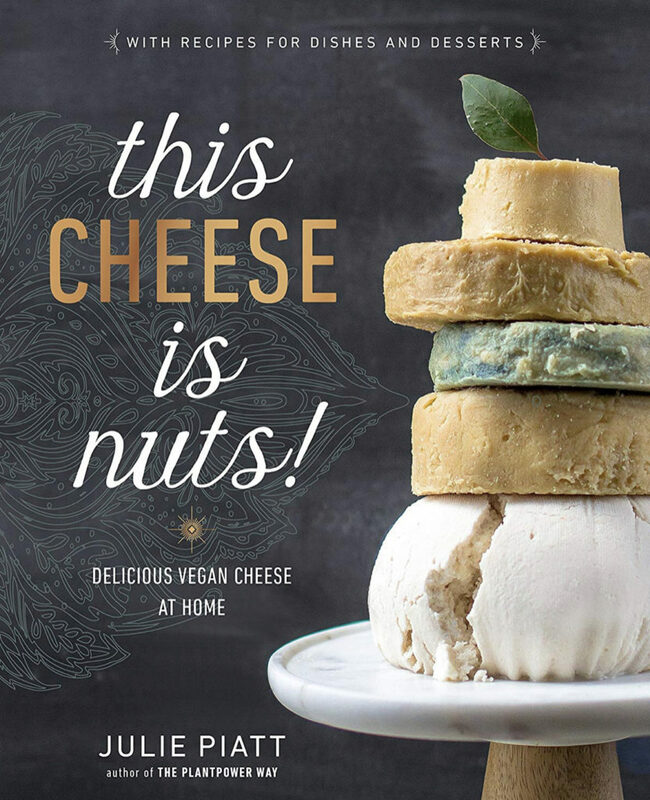 If your loved one is a wiz in the kitchen get them this lovely vegan cheese making recipe book. This will surely bring on some amazing hours together wipping up an aged vegan cheddar… maybe enjoy it later with a glass of wine? Any one who is focusing on getting fit and living a healthy life is making smoothies and protein shakes! 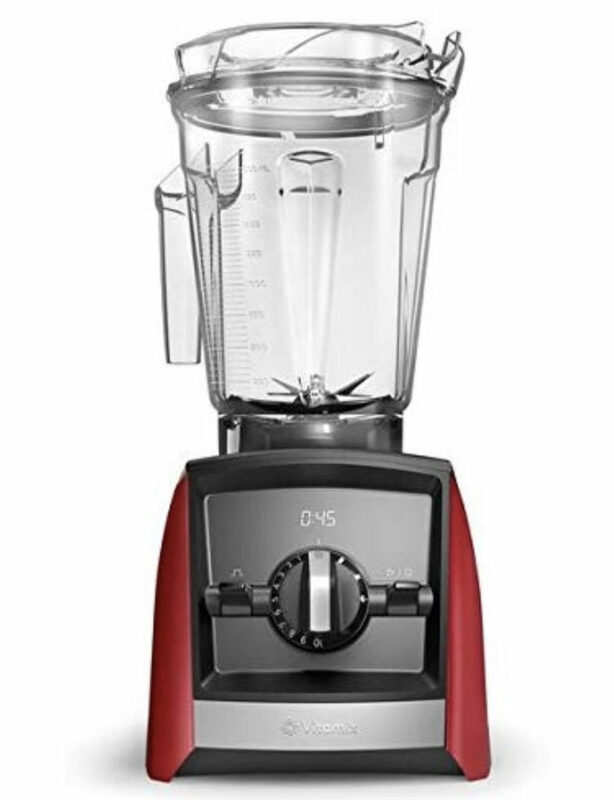 Why not win them over with this romantic red vitamix. 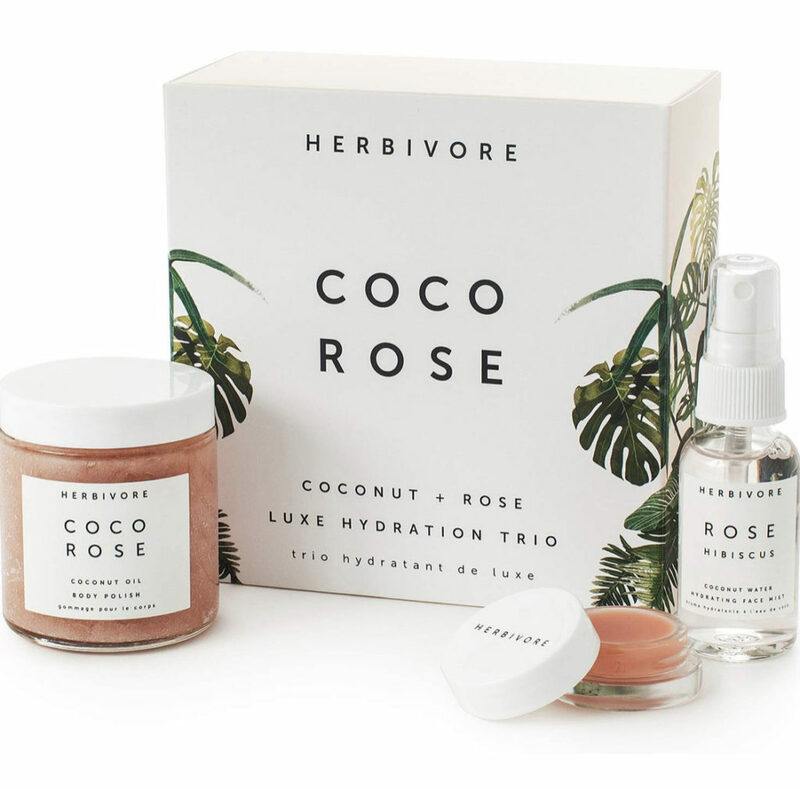 This soft scented trio from herbivore will surely pamper your LOVE or yourself! The Coco Rose body polish will wipe away dead skin, wile the lip balm with hydrate and plumb your Valentine’s lips, have them finish there home spa treatment with the hydrating face mist! Your love will feel so pampered and relaxed because of this special gift! 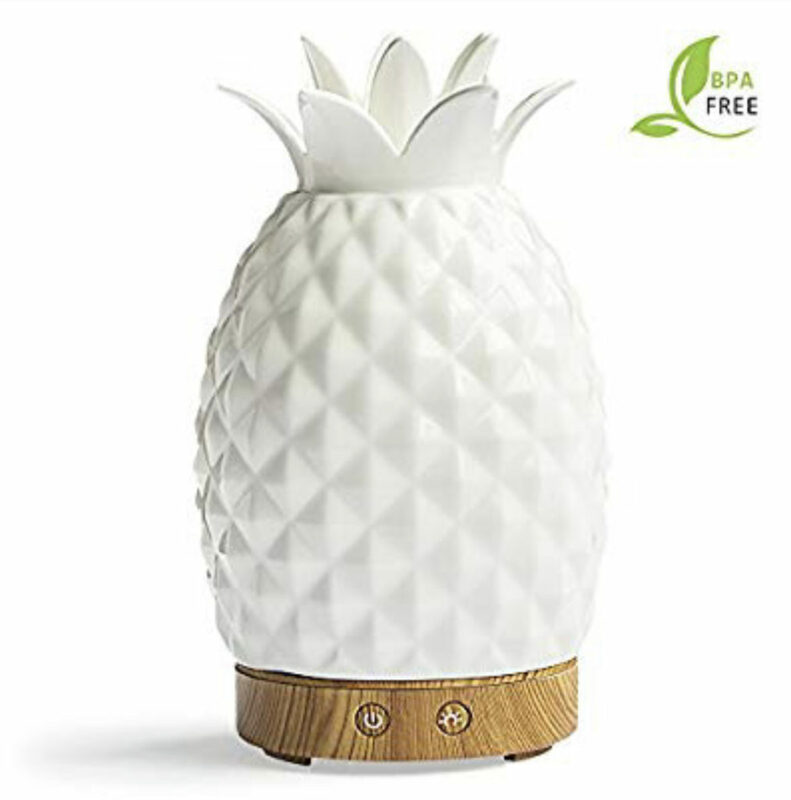 If your valentine is a little bit more stressed these days get them essential oils and a whimsy pineapple essential oil diffuser and humidifier, they can relax and unwind to beautiful colours and calming scents. 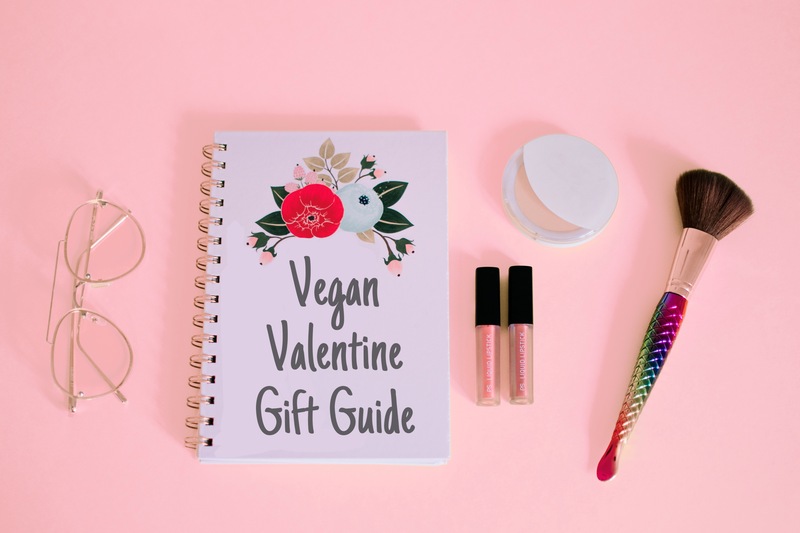 I hope this little guide brings some inspiration for your last minute valentine gifts! If you haven’t signed up already GO and get your free trial to Amazon Prime because it will help you without a doubt get your gifts before the 14th!